The Evening Standard is moving to a single print edition per day and there is a proposal that long-serving sub-editors will be moved to half-days and half pay. 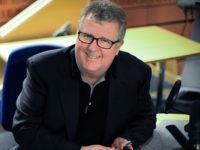 The move is a far cry from the pre-2009 days, before the take-over by Alexander Lebedev, when the Standard was still a paid-for title and had five timed editions a day. Before the changes, which were revealed on Friday, the Standard had been going to press at 11am or 11.15am, with a second ‘slip’ edition going out at 12.30pm for later breaking news which would get into the last few hundred thousand copies of the daily 900,000 print-run. Press Gazette understands that under the changes more pages will be produced overnight, ie. on the day before publication, and the later slip edition will be produced only on days when there is major breaking news. A source close to the newsroom said they believed around 20 production staff were affected by the changes. Another well-placed source said this estimate was too high and that around ten journalists were potentially affected by the proposed move to half time and pay. Under the proposals, many production staff would start work at 7.30am and finish at 11.30am. They would receive three months’ pay as a taxable lump sum and then be reduced to half pay. According to one source staff are “bemused” by the proposals, which were revealed after the final edition went to press on Friday. They said: “No-one wants to go on to half pay. What do you do when you finish at 11.30am? It’s been thought up by an accountant from the David Brent school of management rather than anyone with a grounding in reality. Affected staff have reportedly been told that they could be asked to stay on to work a full day on an ad-hoc basis. One source described this as like having a “zero hours contract” for the afternoon and was seen as an arrangement that was “Victorian”. The move comes three weeks after Standard editor Sarah Sands revealed she was taking a pay cut to become editor of Today on Radio 4. 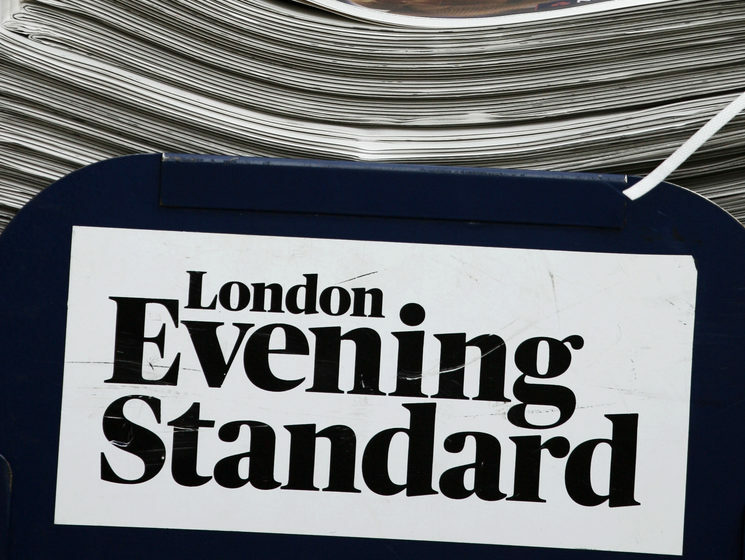 A spokesperson for the Standard said: “The Evening Standard has announced that it will be focussing the printed newspaper on one daily edition. 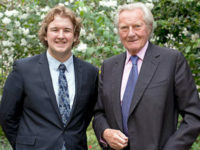 “In a commitment to ensuring the delivery of the latest breaking news, the Evening Standard will continue to be printed in the afternoons and to bring out a later edition to cover major scheduled events, such as Budget Day announcements and major breaking news stories. “Alongside the printed edition, there will be continuing investment in digital platforms to reflect consumers desire for 24 hour news provision. The company’s digital editorial staff has doubled in the last year as part of the growth strategy of standard.co.uk, which has seen its audience treble in the last three years. The Evening Standard made pre-tax profit of £3.4m on turnover of £71.3m for the year to September 2015. However, since then the print advertising market has taken a significant dip overall and newsprint costs have been pushed up by the weak pound post the June 2015 Brexit vote. Ironic to see the” Related Link” link to the Doug Wills story titled “How the Standard found a future for quality journalism in print.” Asking some print sub-editors to take a 50% pay cut is an utter disgrace. What are they supposed to live on? Humble pie? If the digital side is ramping up, they should have first rights for on-line work for the remainder of the day.